This book chapter is published in Nassef Manabilang Adiong, Raffaele Mauriello and Deina Abdelkader (eds.) (2018). 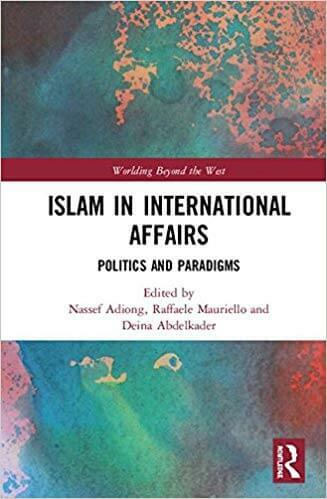 Islam in International Relations: Politics and Paradigms. New York: Routledge.